This was another year full of new discoveries from new filmmakers that managed to stand out in a crowded cultural environment. These five films offered something different as their innovative ways of narrative and their original realistic stories made them the most distinctive debut feature films of 2014. Blind by Eskil Vogt is an impressive debut film that moves on the verges of experientialism. Despite the fact that Vogt has been a skillful scriptwriter working along with Joachim Trier – Reprise (2006) – in Blind also proves that he is capable to direct a dreamlike experience. Furthermore he expands his tour de force which this time is a daedal abstract scenario by blending real actual facts with the imagination of his blind heroine. Ničije Dete (No One’s Child) by Vuk Ršumović is an exemplary piece of coming-of-age drama based on real events and set during the breakup of Yugoslavia. The film is purely based on the extraordinary performance by Denis Murić. The way that Ršumović achieves to balance his story between the radical human nature of his hero and his overexposed wild animal instinct transforms the film to a hybrid where fiction drama almost touches the plausibility of a documentary. Theeb by Naji Abu Nowar is a visually eye-catching and highly emotional coming-of-age film that it is exclusively taking place in the Jordanian desert just before the Arab Revolt. Nowar’s story has a multilayer perspective and moves along different genres, from adventure to western and then to thriller, without losing his connection with realism. 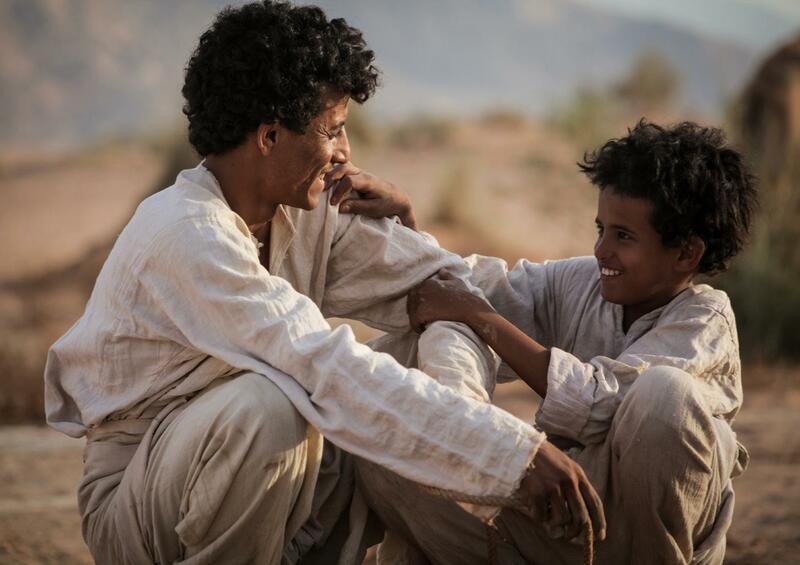 This makes Theeb a brave debut feature film and Nowar a director to follow. Viharsarok (Land of Storms) by Ádám Császi is an aesthetically intriguing and deeply emotional romantic drama that clearly exposes the issue of homophobia in modern day Hungary. 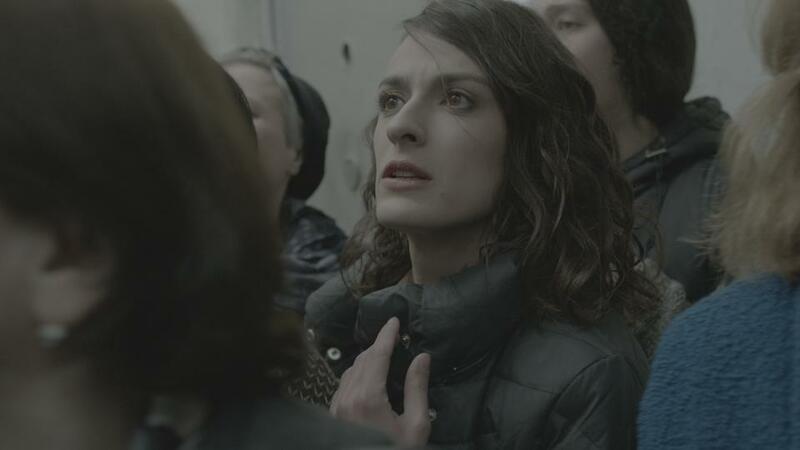 By giving a strong religious parallel approach and interpretation to his film, Császi tries to set a clear discussion on the topic and he depicts the dangerous environment where Hungarian homosexuals are forced to live in. Patardzlebi (Brides) by Tinatin Kajrishvili is her autobiographical film that follows the bleak everyday reality of a woman whose partner is in a Georgian prison. Everything is based upon Kajrishvili’s real story and also exposes the unjust harshness of the judicial system in her country. Without melodramatizing her life, the director depicts her struggle for six years as she is trying to keep a connection with her inmate partner – husband as she can rarely see him during the year.